This book is an in depth review of the most recent advances in the histopathology, molecular studies, radiology, and management of meningioma. 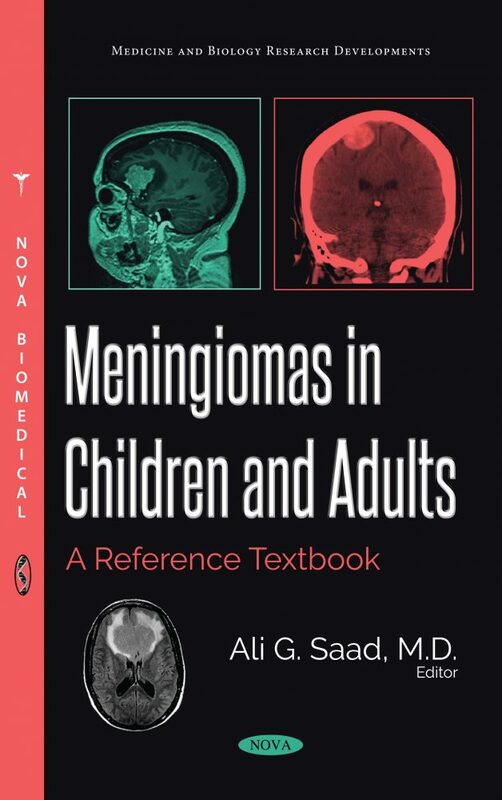 This book contains a separate chapter about pediatric meningioma, with an emphasis on their distinctive features compared to their adult counterparts. This book also addresses several aspects of meningiomas including extradural meningiomas and embolized meningiomas. These aspects have been traditionally poorly explored in the literature. We believe that this book will be positively received by pathologists, neuro-radiologists, and neuro-oncologists alike.